Facing A Roach Problem In PA? If you are seeing roaches in Lancaster or York PA, it’s time to call Dominion Pest Control! 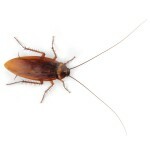 We treat German, Brown Banded, Oriental, American, and Pennsylvania Wood Roaches, or any other roach you will find in PA! 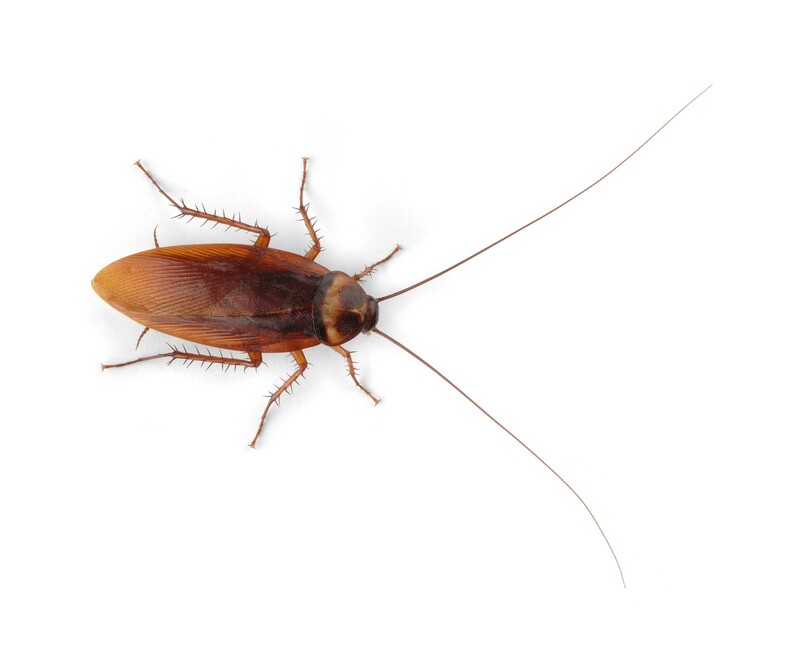 Simply click on the Roach Preparation Sheet and give us a call to set up your roach treatment: 717-393-7879. Roach Preparation Sheet English & Spanish. Posted in News, Roaches and tagged american roach, brown banded roach, german roach, oriental roach, pennsylvania wood roaches, roaches on January 28, 2015 by admin.